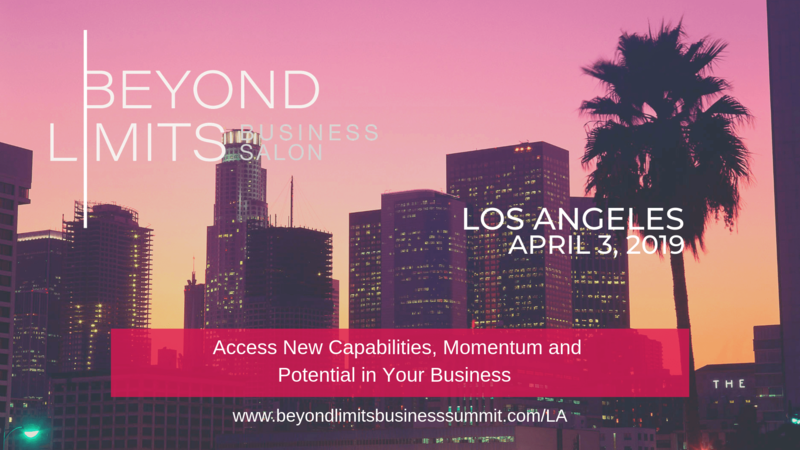 Beyond Limits Business Salons are city-focused events that include local business leaders and entrepreneurs who have been impacted by this understanding. Join us as we explore the power and potential that is available when we understand the role our quality of mind plays in performance and the innate capabilities we have within. 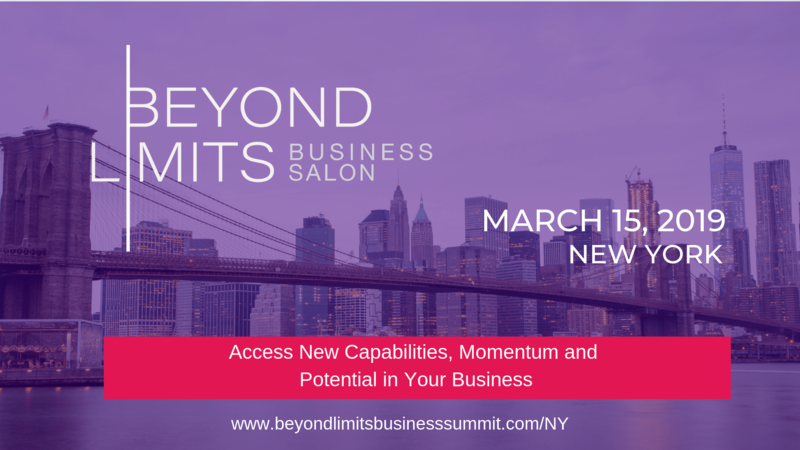 We are launching the first European Beyond Limits Business Summit! This summit is designed to bring together like-minded, high-achieving individuals. To create a space for connections, new insights and real-world results. To connect you to a powerful understanding that will change the game for your work and life. Real stories of transformation from inspiring, thought-provoking and heartfelt entrepreneurs and leaders. All leaders and entrepreneurs want to know the SECRET TO SUCCESS, and to break through to NEW LEVELS of performance and results. 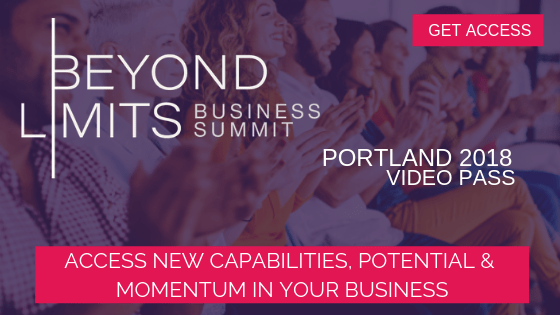 Watch these videos and discover the MOST SIGNIFICANT source of performance, and tap into NEW CAPABILITIES, POTENTIAL AND MOMENTUM. I consider myself unbelievably fortunate to have met Barb Patterson just as I was transitioning from a corporate leader role into full-time coaching. I have been both coached and mentored by her and there is no way to truly measure the tremendous impact that has had on my own growth as a coach as well as the success of my business. I have also gained so much from her wealth of experience as a global leader and a private coach, her willingness to share her learnings, successes and failures along her journey, and her practical guidance on creating a thriving business that I love. You cannot have a conversation with Barb and not be eternally impacted by her humor, grace and wisdom. I have had the distinct privilege of working with Barb over the past 10 years in multiple capacities and to say that she has had such a significant impact on my personal and professional growth is an understatement. Barb has been a boss, a mentor, a coach and friend. Her feedback has helped me improve my own coaching skills and build my confidence throughout the coaching certification process, ultimately leading to me starting my own coaching business. Barb has the ability and talent to help you enhance and expand your options, make more satisfying and life-affirming decisions, move ideas towards reality and develop a strong sense of purpose and focus.